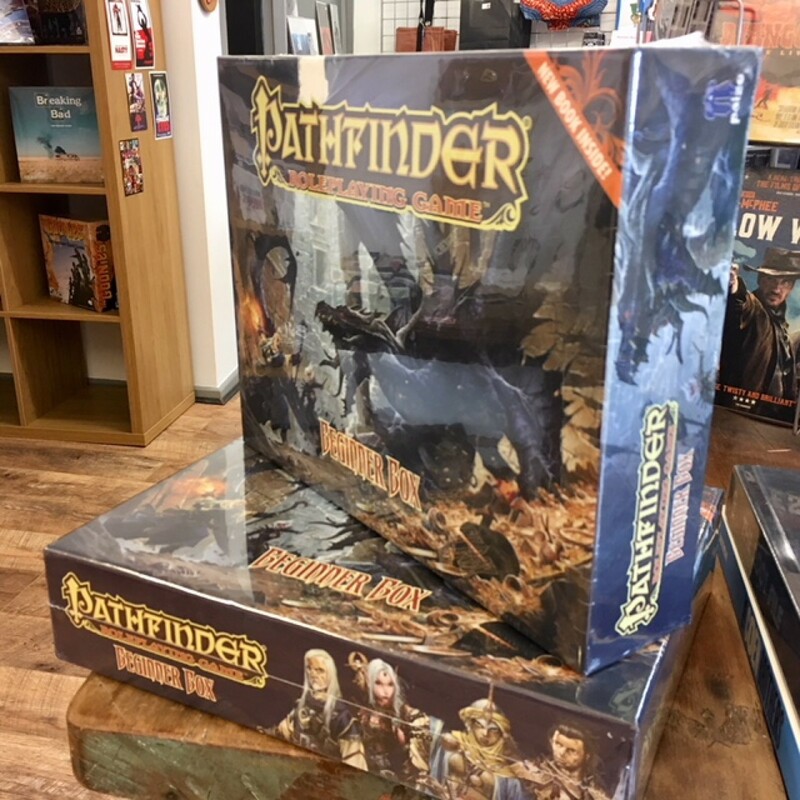 This box is packed with everything you need to get started with the Pathfinder Role Playing Game, an imaginative tabletop fantasy adventure game. Tons of monsters, challenges, and advice give gamers the tools to create their own worlds and adventures. 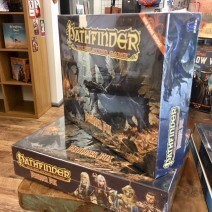 Will you master weapons and magic to become a courageous fighter, a wise cleric, a witty rogue, or a brilliant wizard?